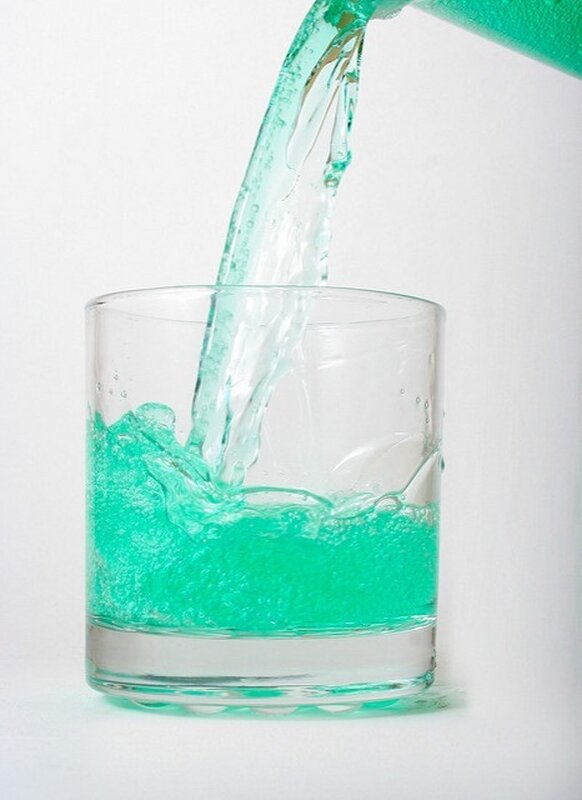 A mouthwash containing diphenhydramine, lidocaine and antacids has significantly reduced the pain of oral mucositis, a type of cold sore, in patients receiving radiation therapy for the head and neck cancer compared to placebo. These have been in a Phase III, randomized, double-blind, placebo-controlled study conducted by Robert Miller, an oncologist at Mayo Clinic (USA). In an article in the Journal of the American Medical Association, Miller and his colleagues studied 275 patients between November 2014 and May 2016. They found that pain related to oral mucositis was significantly lower after the mouth was rinsed with doxepine and mouth rinsed against placebo. They also found that both doxepin and mouthwashes were well tolerated by patients. "Our group has already published a study in 2012 showing that oral rinsing with doxepine reduces pain related to oral mucositis compared to placebo, but there were no large randomized controlled trials studying the potential benefits of magic mouthwash," Miller explains about the relevance of this new research to confirm past performance. Co-authors, Terence Sio, recall that radiation therapy can cause mouth ulcers because "it is designed to kill rapidly growing cells, such as cancer cells". "Unfortunately, healthy cells in the mouth are shared and grow rapidly and can be damaged by radiotherapy, which can cause discomfort and we are happy to have identified a proven method to help treat discomfort for this side effect." he ends.